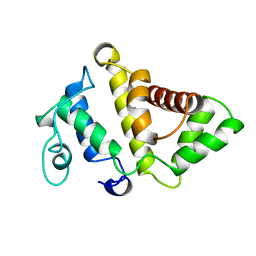 Authors: Musacchio, A., Cantley, L.C., Harrison, S.C. 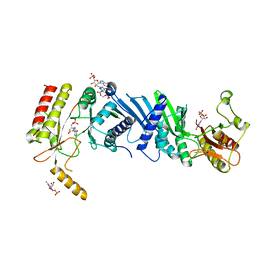 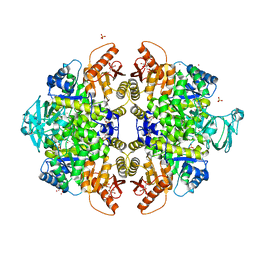 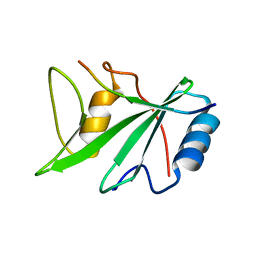 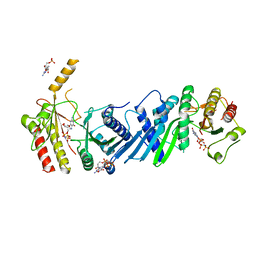 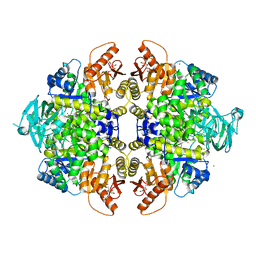 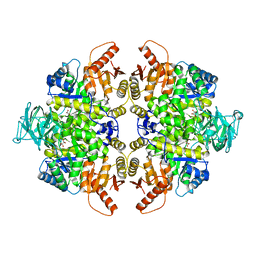 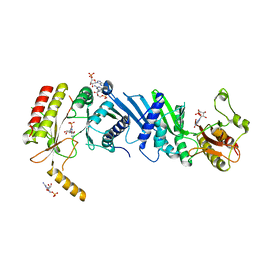 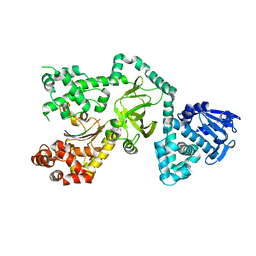 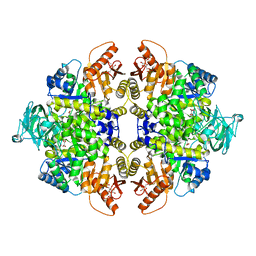 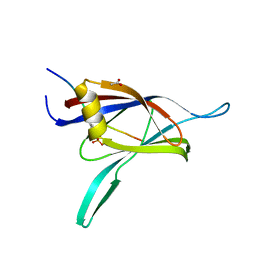 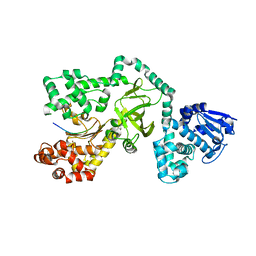 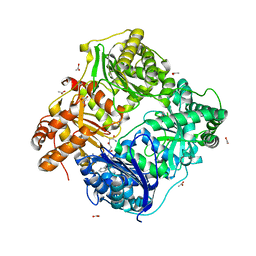 Cite: Crystal structure of the breakpoint cluster region-homology domain from phosphoinositide 3-kinase p85 alpha subunit. 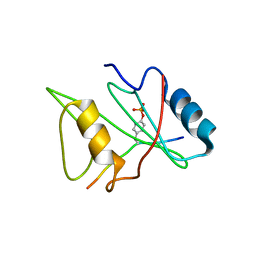 Authors: Benes, C.H., Wu, N., Elia, A.E., Dharia, T., Cantley, L.C., Soltoff, S.P. 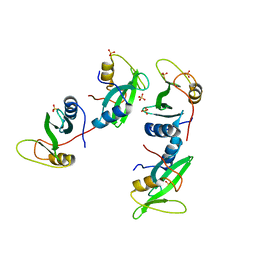 Cite: The C2 domain of PKCdelta is a phosphotyrosine binding domain. 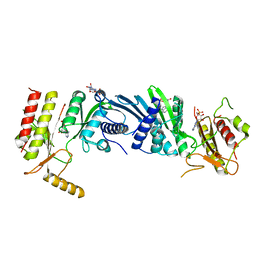 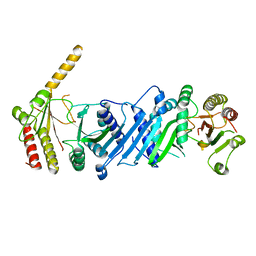 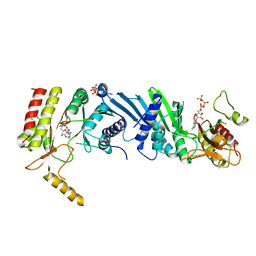 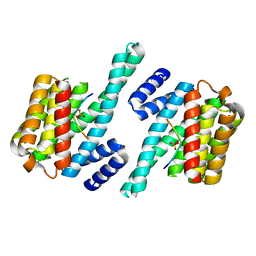 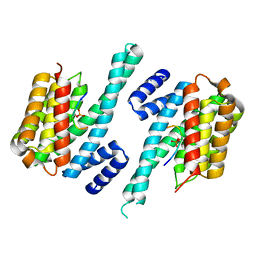 Cite: Pyruvate kinase M2 is a phosphotyrosine-binding protein. 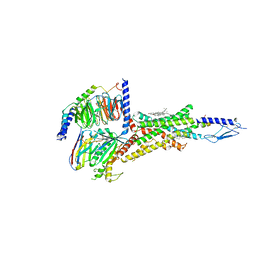 Cite: Pyruvate kinase M2 activators promote tetramer formation and suppress tumorigenesis. 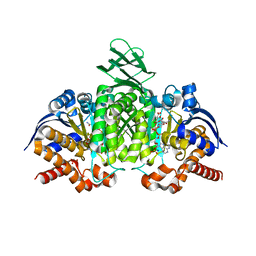 Authors: Takeuchi, K., Lo, Y.H., Sumita, K., Senda, M., Terakawa, J., Dimitoris, A., Locasale, J.W., Sasaki, M., Yoshino, H., Zhang, Y., Kahoud, E.R., Takano, T., Yokota, T., Emerling, B., Asara, J.A., Ishida, T., Shimada, I., Daikoku, T., Cantley, L.C., Senda, T., Sasaki, A.T.